My 2 week Christmas break is officially over and man has it been great. Not due to any fabulous vacation or life changing events but just because. The time I’ve had to just chill and read and tickle and love have been fantastic. I look forward to this time of year and huge benefit to working in education since last years break. It always seems to go so fast. Fortunately I still have the weekend before Monday’s return to the workforce. The first week flew by with mostly loafing. I really can’t remember anything significant about the week other than some great loafing. Then a trip to Georgetown for Christmas with my bro-in-law and his kind family last Thursday thru Sunday. The girls had a blast spending time with their cousin Kendrick and are still enjoying the fruits of giving friends and family. Christmas was great as usual minus the giant vacant spot at this years festivities. Makes me feel more mortal and family like. This week has been different than the previous. My miles have picked back up and soreness has returned to my legs. Reading has taken a huge emphasis this week. I am about to finish a book that I started last Friday. More on this in future posts. We have cleaned house and rearranged. Early Spring cleaning? I have had a list of self declared projects that I have been wanting to accomplish during this year’s break. On the list were: leaves, oil change, replace bathroom cabinet door hinges and replace garage security light. Of these, all of them were accomplished. I’ve been working on the vast and overwhelming leaf removal project for about 2 months now. My West Texas friends have no idea what this even means. Man it feels great scratching even the littlest tasks off a to-do list. Makes me feel more handy and man like. Most of all though, the time with my little family has been priceless. It really is amazing how the consecutive days with this much interaction with them makes me want to be around them even more. I am so blessed with this gift. Sure there are days when bed time cannot come any quicker but for the most part it was a great as my mom-in-law’s chocolate cake. The hugs and giggles are golden as I try to pause the moments in hope of somehow slowing down time. Time that’s quickly escaping like an opening handful of dry sand. A few nights this week at the close of our night time routine, Addi has asked with her eyebrows slightly raised in her face’s expression of excitement, “Daddy, is tomorrow another family day?” With much joy my answer has been a pause-less “YES!”. Questions of, “Can you tickle me?”, “Can we dance?” have been answered likewise. Moments like this make the whole break of great value. Makes me feel more fulfilled and daddy like. It’s neat to see how they are developing physically, mentally, socially, and spiritually. Traci and I are really working on leading our precious girls by example. Teaching as we go and acting how we are wanting our kids to act. Fortunately we are about to start a parenting series in our Grace Community group as we could use so much help on aisle 10. 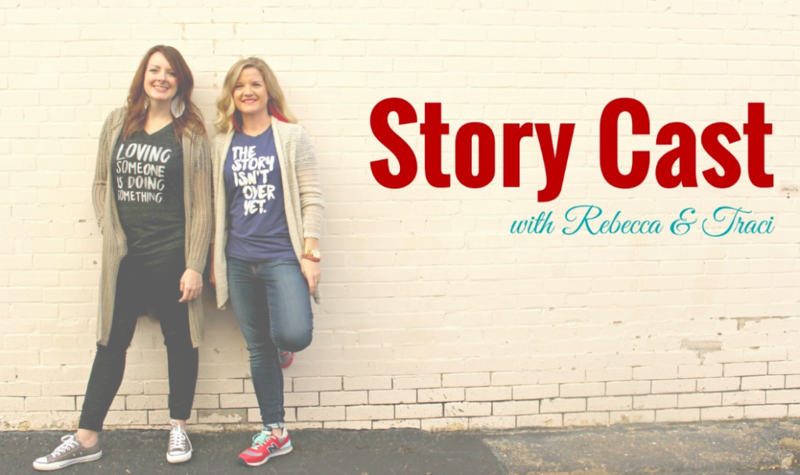 We have began implementing a small “for girls” devotional with a story, verses, application and some questions. Still yet to see if it’s doing much at this age but really it’s about establishing a good habit/routine. One thing I want to impress on my family this upcoming year is to be more philanthropic. More giving of time and resources. More on this in future posts. Really when life comes down to final weight of worth, that’s what it’s all about. Adding value to others. Extending the grace that’s been so freely given to me. Fulfilling purpose. Makes me feel more humble and servant like. 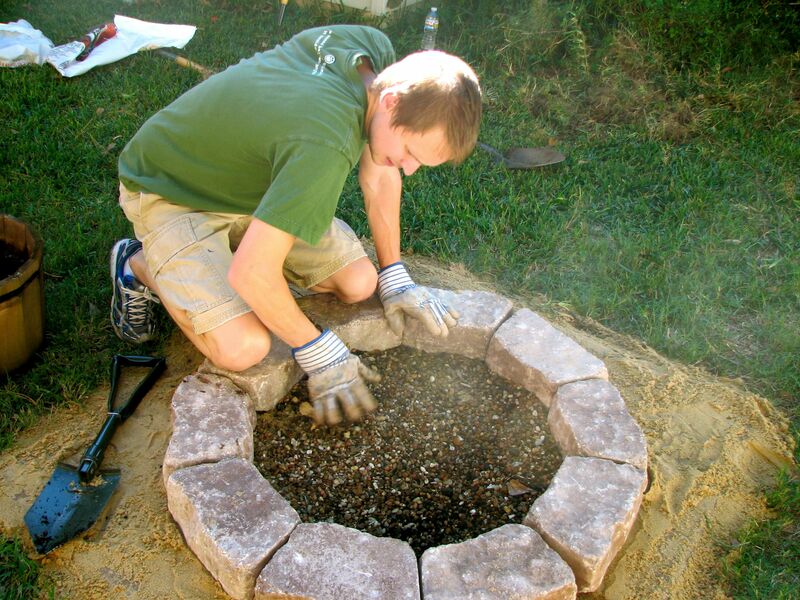 Ryan and I have been wanting to get a fire pit for our backyard for a while. 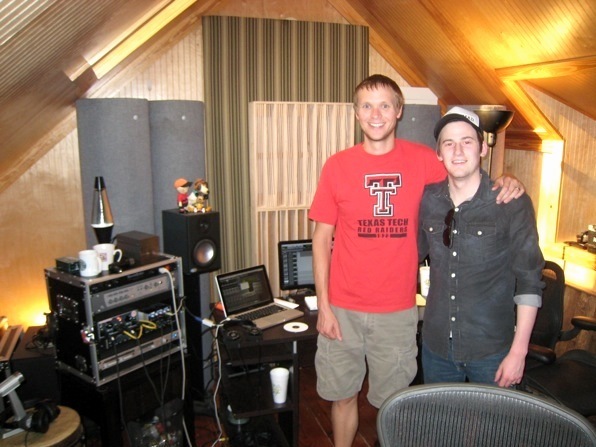 Well, really ever since we went to visit my brother in Austin a few months back and sat out by their’s one night. So relaxing and provides such great ambiance! Plus, we love camping so much – we thought this would bring a part of that experience right into our backyard. We shopped around some and even looked into chimineas. My very creative and super manly husband (wink) decided he was going to build one of his own. It seriously took him maybe thirty minutes and it looks awesome! 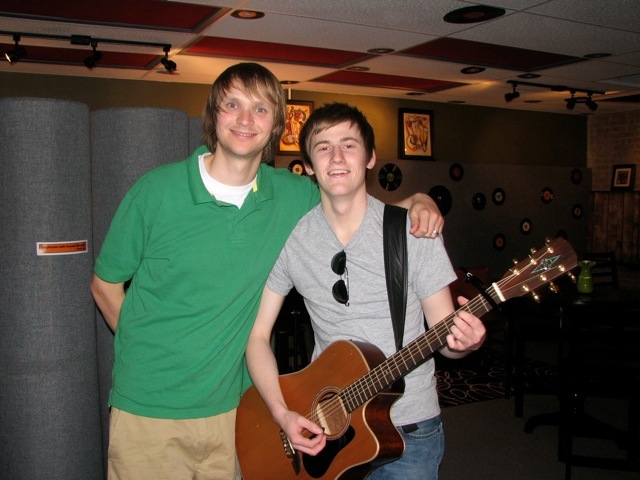 I know I was impressed with his skillz. We used it last night and loved it. We sat out by the fire and enjoyed some chocolate chip cookies while cuddling with the girls – memory maker. 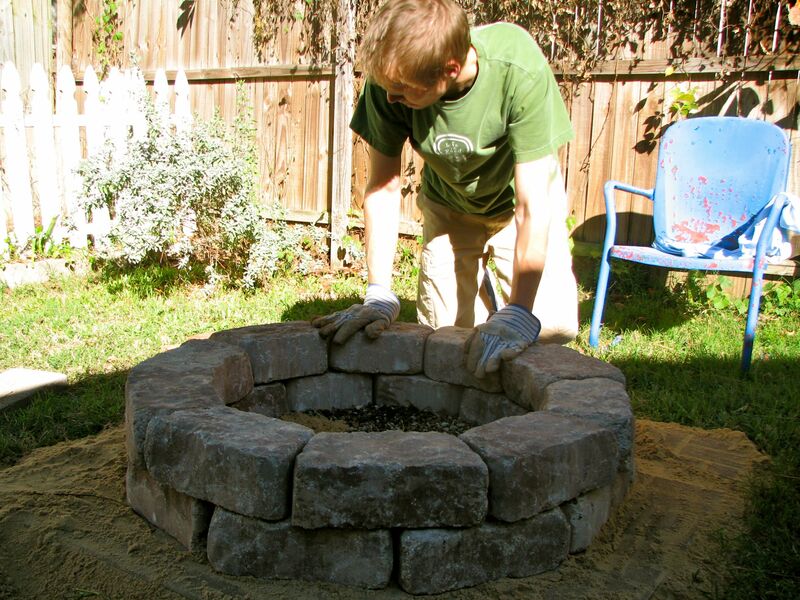 So, for anyone out there who’s interested in building your very own fire pit, here’s how we did it! 1. 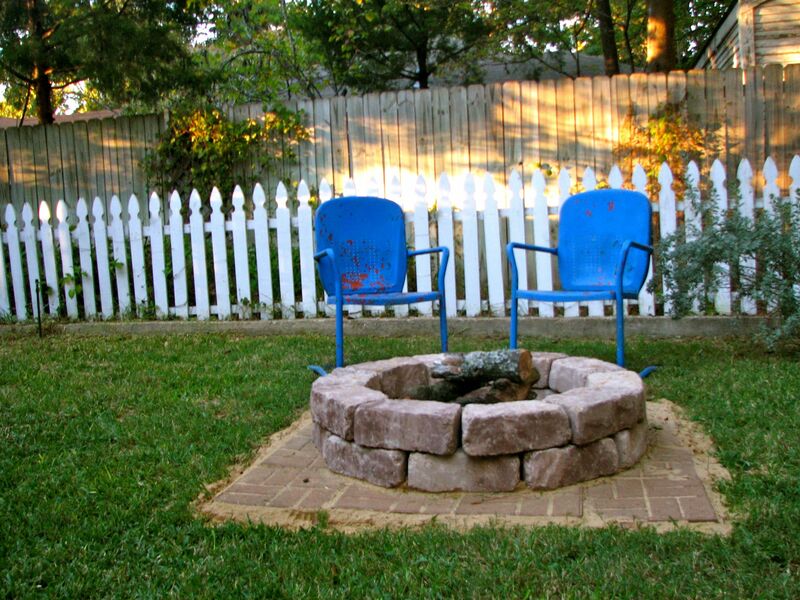 Find a spot in your yard for your fire pit location. Obviously a safe distance from your home and other burnable stuff. We used 16 – 1 ft x 1 ft path stones for our base. 2. Dig up the grass where the stones will be placed so the base will be level with the rest of the yard. 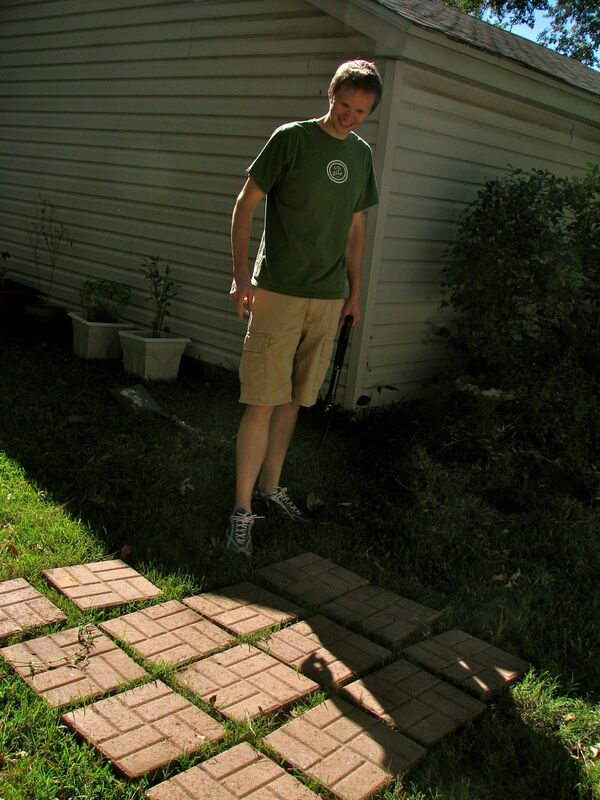 Place stones about a 1/4 inch apart, pressing each down into fresh dirt. 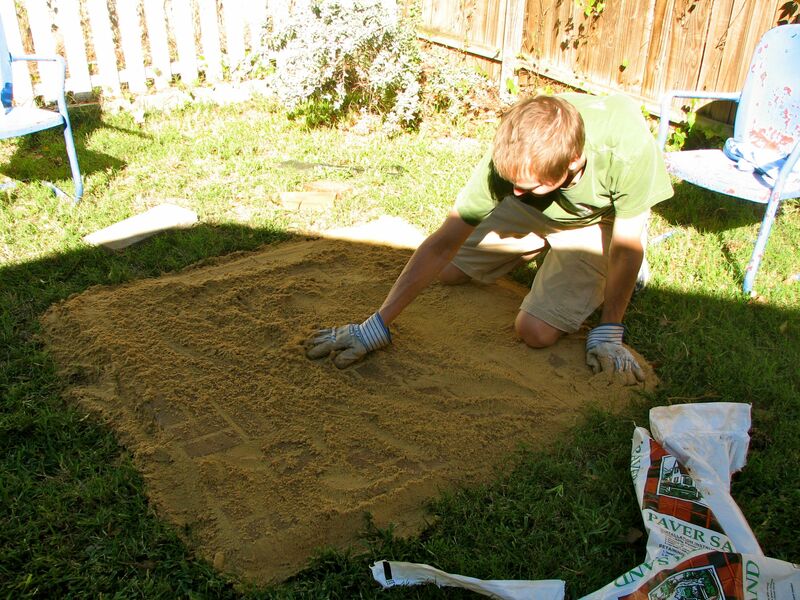 Then cover with one bag of paver sand and press into cracks. 3. 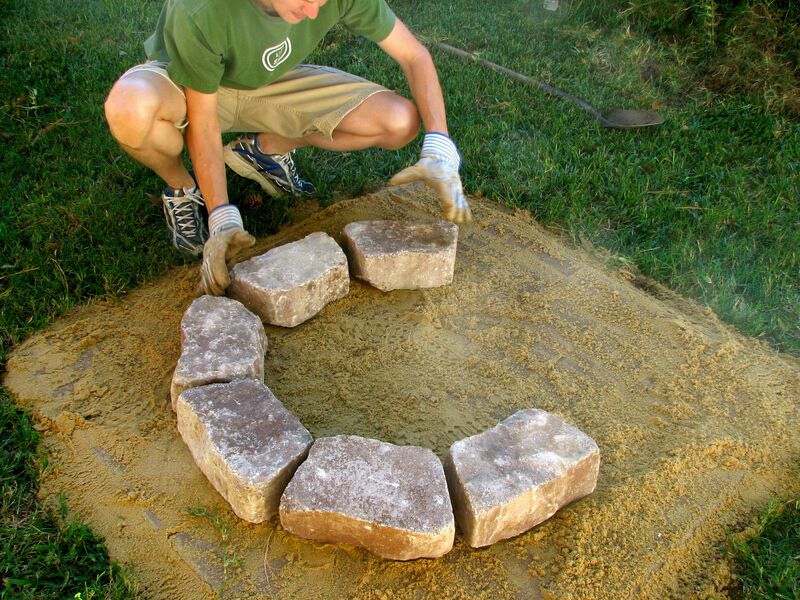 Assemble flagstone landscape blocks of your choice into a circle. We bought 20 blocks total, 10 for each layer. Leave a small space between each to allow for better air flow. 4. We found some river rocks in the base of a potted plant, so we used those inside the circle of blocks along with the excess sand to create a safe burning spot. 5. On the second layer of landscape blocks, lay them offset from the first layer for strength and aesthetics. Then, sweep up remaining sand and put in center of pit. That’s it! Our very own custom built fire pit. Super easy and cheaper than buying a store bought one. Plus, it was fun to do! 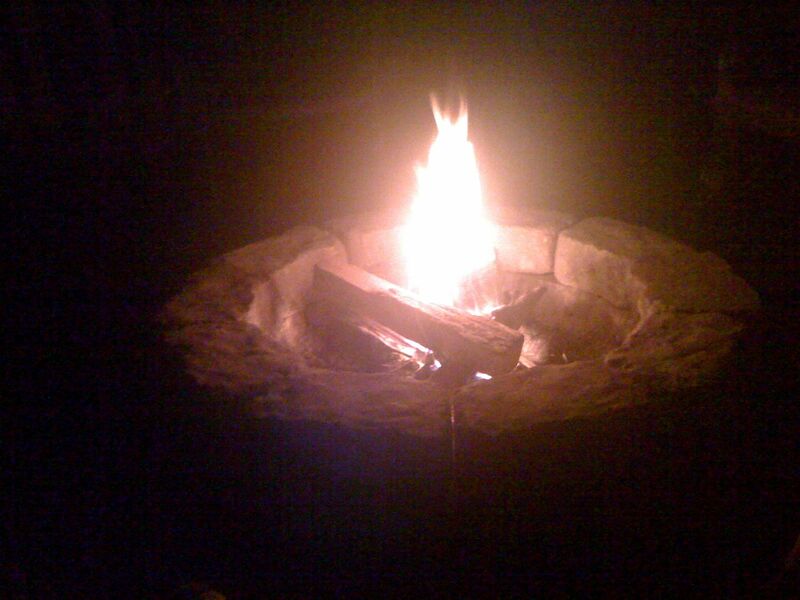 It will last for a long time and provide many opportunities for relaxing Fall evenings of great discussions with friends around a fire and smore making with our babies.